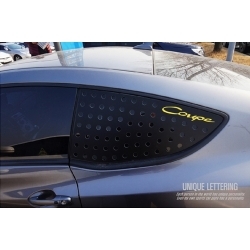 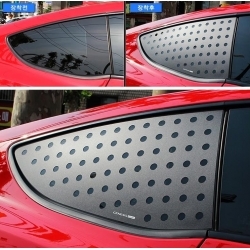 C Pillar 3D Perforated Sports Plate is available in two options, basic blank and with red circular inserts added. 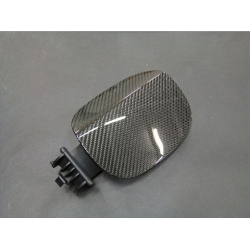 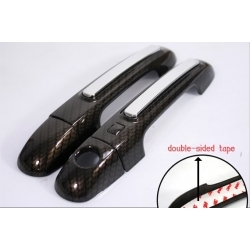 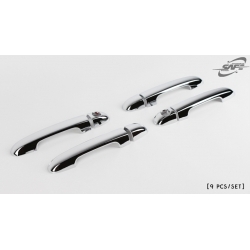 Chrome Door Handle Covers are plastic covers attached on your handles with 3M adhesive. 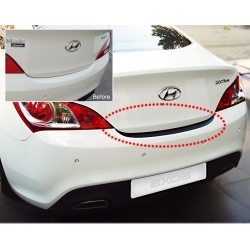 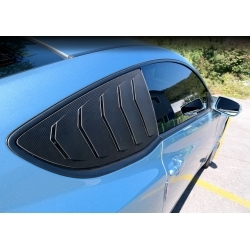 Convoy C Pillar Gill Plates BK for 2010-2016 genesis coupe are made of plastic with 3M adhesive on the inner side. 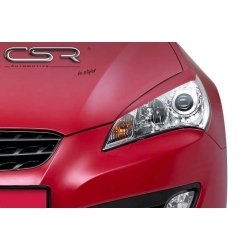 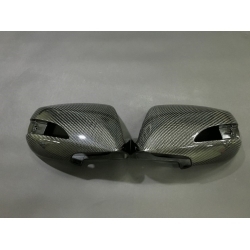 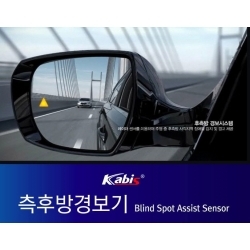 CSR Automotive Eyelids for Hyundai Genesis coupe 2010-2016 made from high quality ABS material, unpainted.